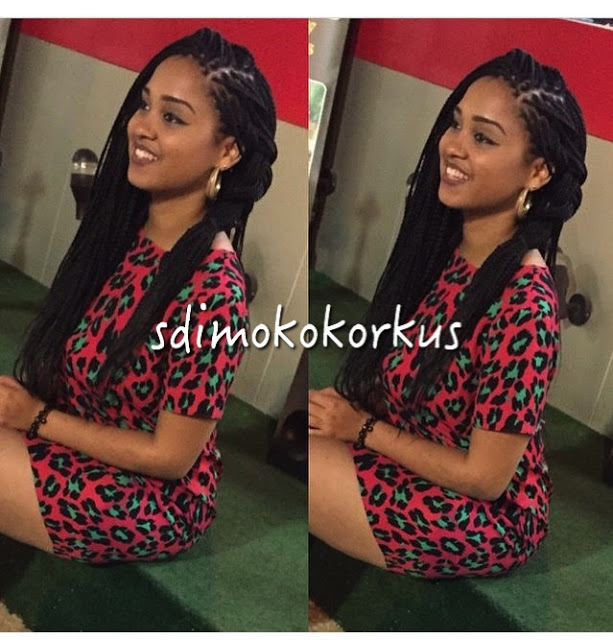 MEET ‘Didi Kilgrow’ The Beautiful Damsel ‘Dbanj’ Secretly Got Married To Yesterday! To whom it may concern Kokomaster Dbanj is no longer single and you are looking at the beautiful lady who made him quit Bachelorhood! 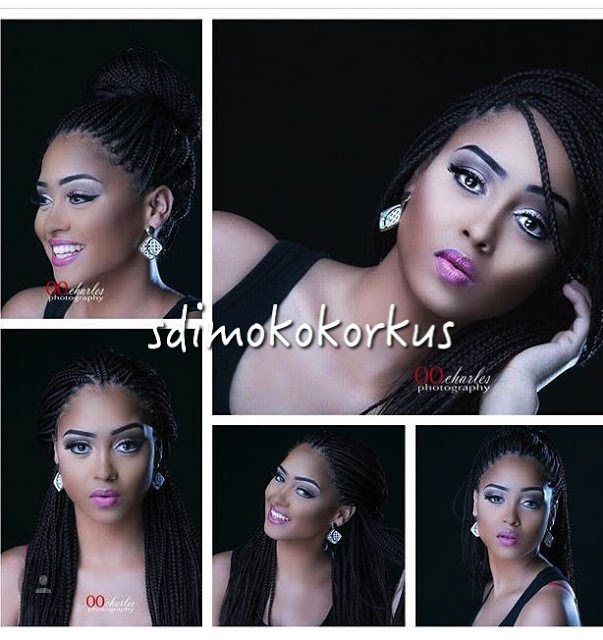 The beautiful lady who stole Dbanj’ heart is named DIDI KILGROW, she will be 25 years old this year, she grew up in Jos and is currently schooling in University of Abuja. She is the younger Sis of Samantha Walsh(Step Sister) who is presently hosting the big Friday show with Falz on MTV base. She had allegedly previously dated Aaron of Addiction before meeting Dbanj whom she started dating early 2015 . Insiders swear that ”Didi is a very nice girl,very humble,very down to earth and blew away the Kokomaster’s heart and Dbanj proposed four months ago and in early June they had the traditional wedding in Jos”. It was coded. Yesterday was the sealing of the icing on their cake but insiders swear there might be a Church wedding …It will be coded as well. The Registry yesterday was attended by parents of Dbanj and Didi..Didi’s parents flew in from Jos and are currently still in Lagos as you read this. Congratulations to both of them….Nice one Dbanj, your wife is sooo beautiful!! !.